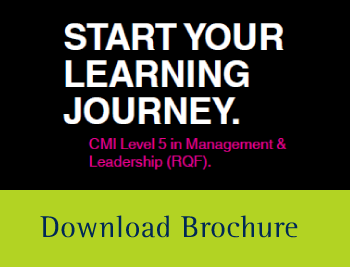 The CMI Level 5 in Leadership and Management diploma is designed to help senior managers, or aspiring middle managers, to become better prepared to manage teams in a way that is relevant to their current role. It covers key management skills, such as performance, personal development, resource management and quality control. The course aims to help delegates deliver effective and professional management at a high level. Suitable for businesses who wish to develop six or more employees. We run dedicated management training for your business held at your office, or in Park City’s training facilities. Course content can be tailored to reflect your specific business needs. Suitable for individual delegates or groups of less than six delegates. The open courses include a mix of delegates from multiple companies. We operate this course on demand, at our training facilities. Dates are released accordingly. Park City Consulting is the only CMI approved Training Centre in Essex and Suffolk to deliver CMI Levels 3, 5 and 7. We’re proud to see the growth and transformation of our delegates’ management behaviours as they transition through the course. Six study modules, covering 41 units, delivered through lectures, discussion groups, role play, assignments and one-to-one mentoring. 6 full days of training, with six-weekly intervals between each session. Course duration 9-12 months, with an estimated 20-30 study hours per unit. Telephone and email support throughout the duration of the course. 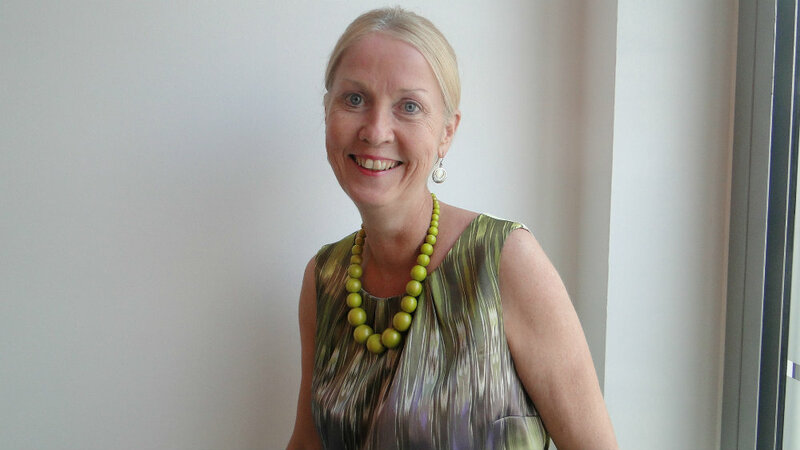 Irene has an exceptional business background gained over the last 27 years working within Leadership and Management, People Management and Recruitment. 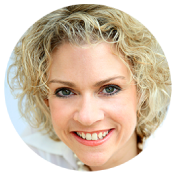 She has a vast range of skills in Leadership & Management, including the design, delivery and evaluation of both CMI and ILM accredited programmes ranging from Levels 3 to 7. CMI accredited Diploma, recognised worldwide. CMI membership included for the duration of the course. Access to the largest management and leadership library in Europe - ManagementDirect - providing resources at your fingertips wherever you are. The benefits of a CMI Course? The Chartered Management Institute (CMI) is the only accredited professional organisation for management in the UK, recognised globally as the ‘gold standard’ for management training. You can be assured that you are getting the very best training for your organisation, with the advantage of benefiting from CMI tools and resources during your course. Why choose Park City as your training provider? Expertise - as an entrepreneur business with over 21 years experience, we understand what leadership and management skills are needed to run a successful business. CMI developed courses - using our expertise we specifically design our CMI Level 5 training course to meet today’s business demands - creating our own bespoke courses. Highly-experienced tutors - learn from our CMI course tutors, they’re business experts and have been rigorously assessed and trained to the highest standards. Ongoing support - tutors are available throughout the course to assist delegates with assignments and further study. This assistance leads to a high course completion rate as delegates are supported during the whole development process. Ofsted approved - all of our courses are monitored by the regulator, Ofsted. Moving business forwards - we’re passionate about improving people’s management skills and see the transition with delegates improving as they pass through the course. Caring for delegates - all of our courses are held in comfortable surroundings, with refreshments provided, to ensure everyone gains the maximum benefit from the sessions.